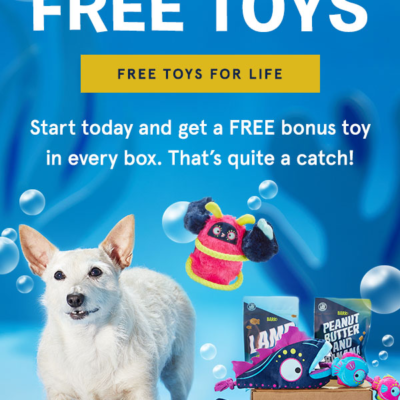 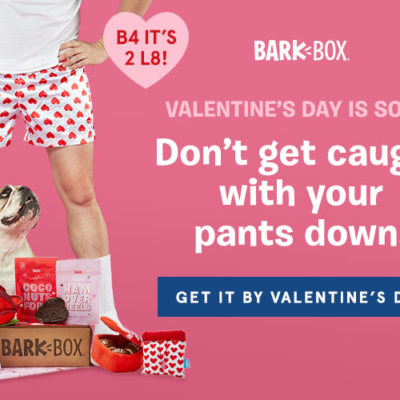 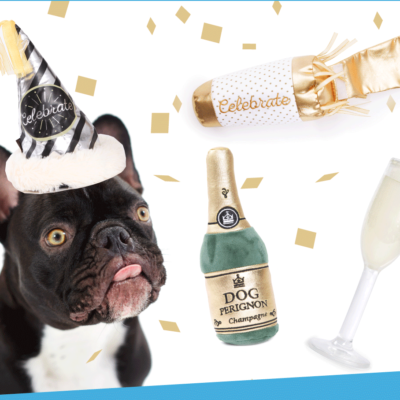 BarkBox Coupon: First Box $5 with 6+ Month Subscription! 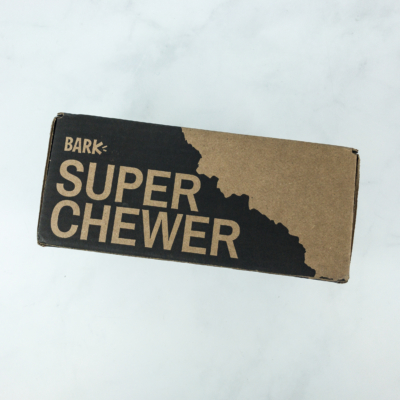 Barkbox has a new deal when you subscribe to a 6+ month plan (we always recommend 6 or 12 months for the best value)! 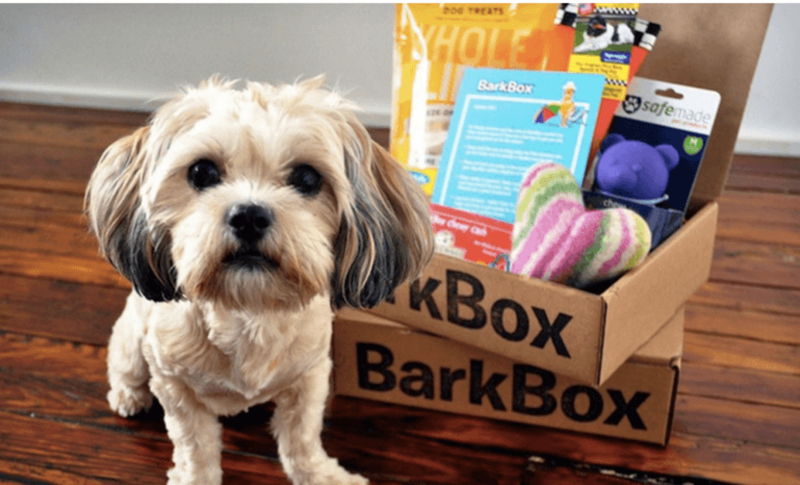 Use coupon code 5DOLLARBOXOCT to get your first month of BarkBox for $5 when you purchase a 6- or 12-month subscription!